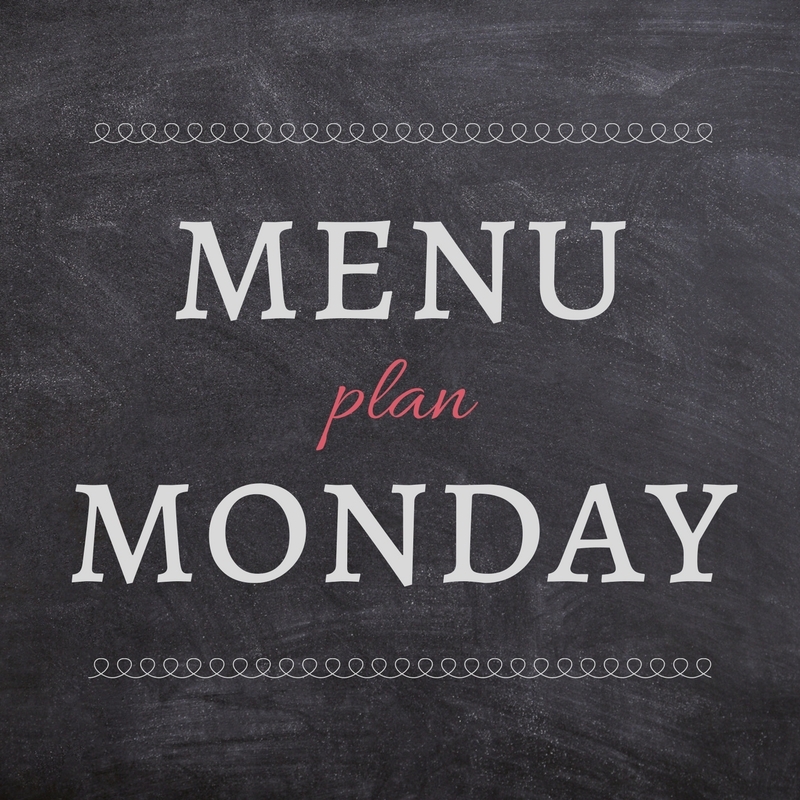 Another week, another menu, another fresh start! I'm totally feeling this week. I have had a lot on my mind lately, but have decided to do a complete brain dump. Wrote some of it down, vented to people and laughed the rest away. I have no time for negativity. In my mind or in my heart. And man does my heart feel so much lighter to let it go. And with the happy heart comes new recipes on the menu. Like 3 out of 4. Technically 4 because tacos are usually served in a tortilla. I have been slowly breaking them in. First it was taco boats, then lettuce wraps and now we are trying straight up taco salads. Because why not. Plus they will be nice and light before swim practice. Anthony's new instructor does not hold back. Even a little. Homework has slowly been trickling in. Anthony is in PreAP English and is finishing up his summer reading project. His Spanish and Art class are also high school credit so its going to be a tough but rewarding year. But this means I need to free up some time after school. Thankfully Alex's teacher is a little more lenient on the homework. Less time in the kitchen is a must, so prep and easy dinners will be a must too while we get settled into all this learning. Tuesday and Thursdays are swim so are having Taco Salads and this super easy Club Chicken I got from the Dinners Made Easy by Six Sisters Cookbook. Their class starts at 6:30 so they eat almost as soon as they get home and then have a snack when we get home after they shower and before they go to bed. The Cheesy Chicken Quinoa Casserole also came from the Six Sisters. I had first seen in on Pinterest and so when I came across its again, I took it as a sign! 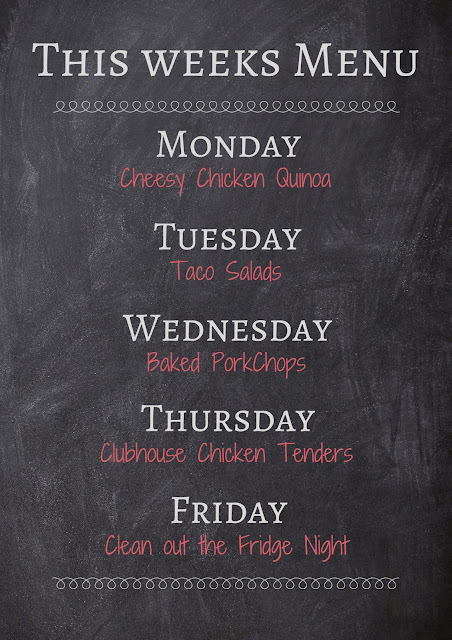 The Pork Chops on Wednesday claim to be The Best Damn Pork Chops out there. Well we will just have to see about that. We haven't had pork in a while. Everyone is chicken-d out here so we needed to throw something without wings in there. The tacos...beef! Gasp! I know. Not a lot of red meat around here these days. 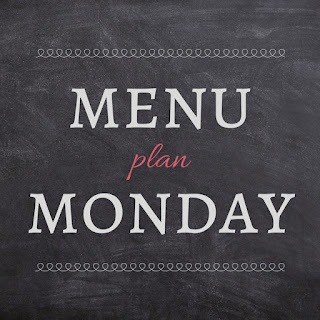 What's cooking in your kitchen this week? What are some of your go to dinners when life gets busy?